Our Crushed Limestone Gravel, otherwise known as Road Gravel, is the industry standard for the material you need, and the material contractors prefer to start any project. 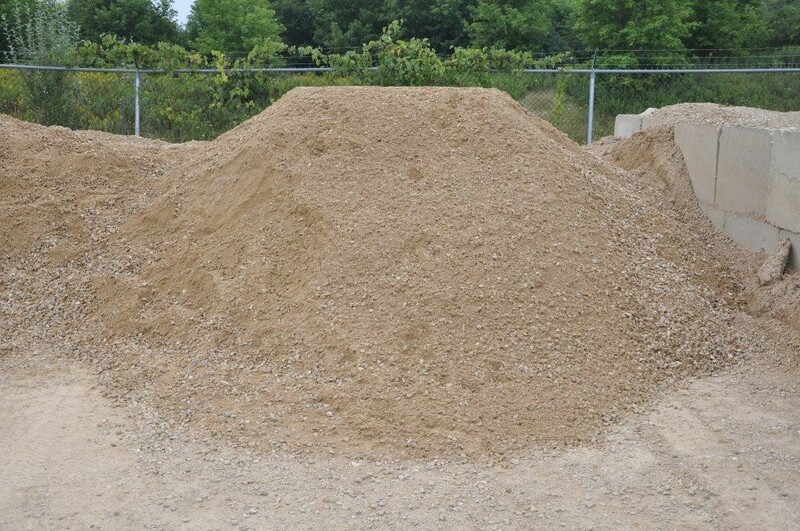 Most commonly, Crushed Gravel is purchased in heavy quantities to create and solidify a base course for patios, paths, and a variety of other projects. Add that resume to the cost-effective price point, and Crushed Gravel will be one of the top priorities on your purchasing list!